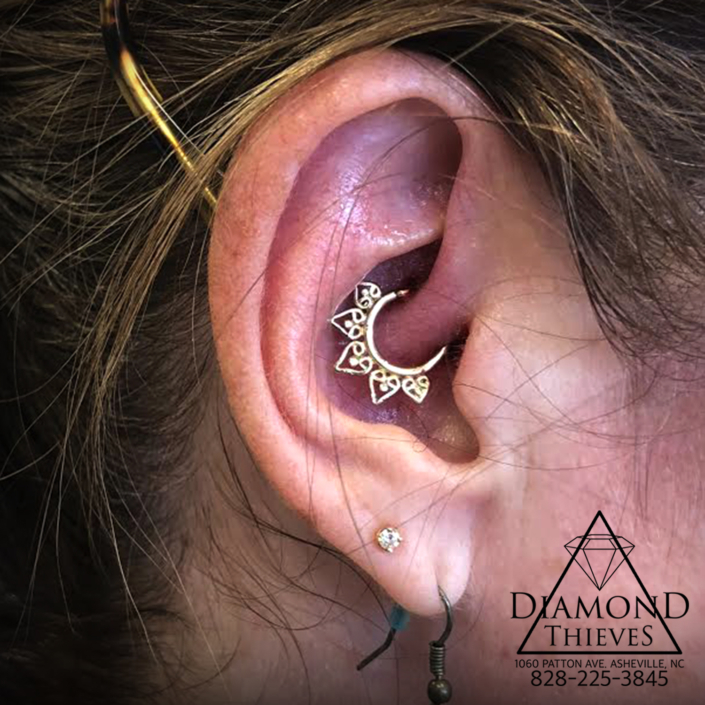 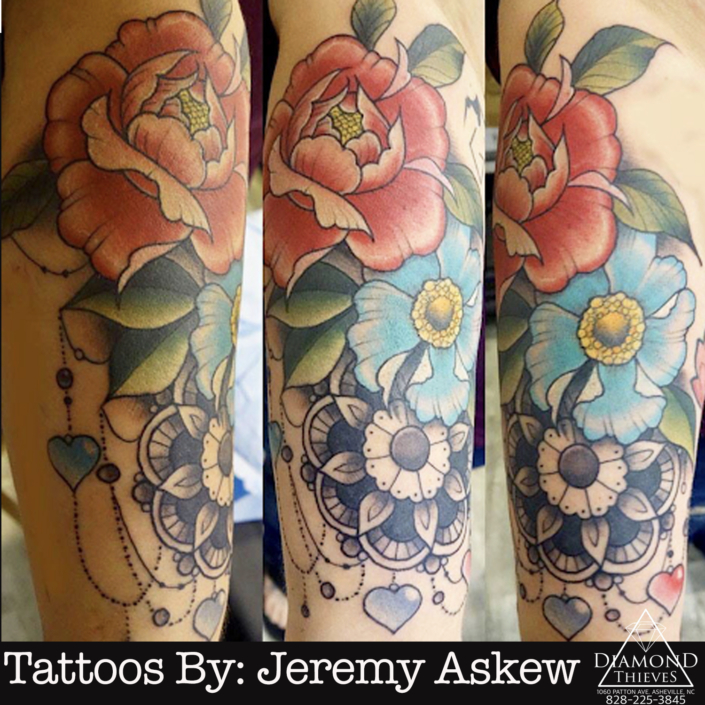 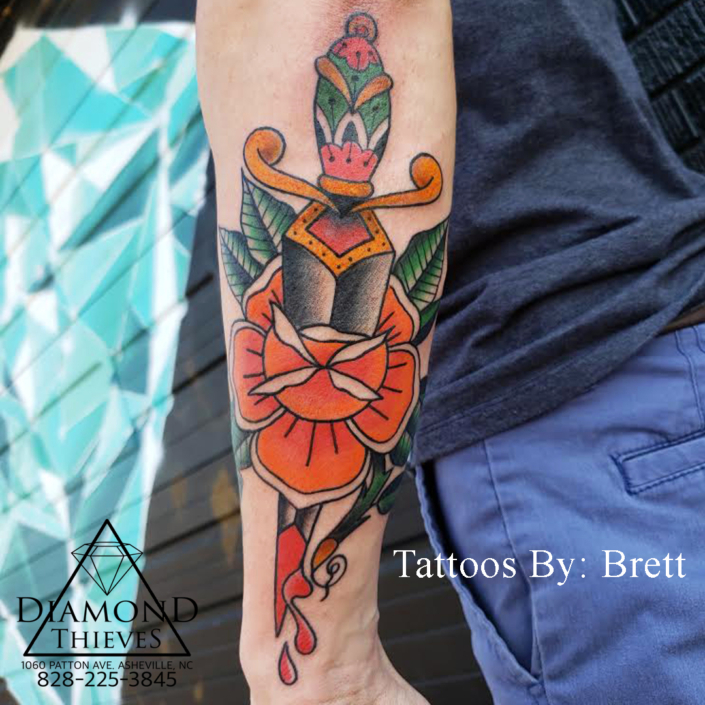 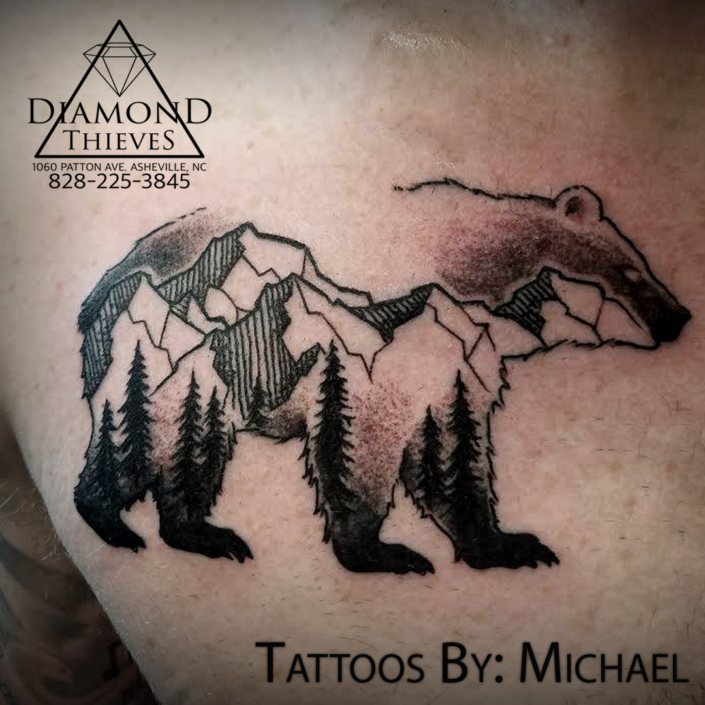 Established in 2008, Diamond Thieves is Asheville’s premier Tattoo and Piercing Studio. 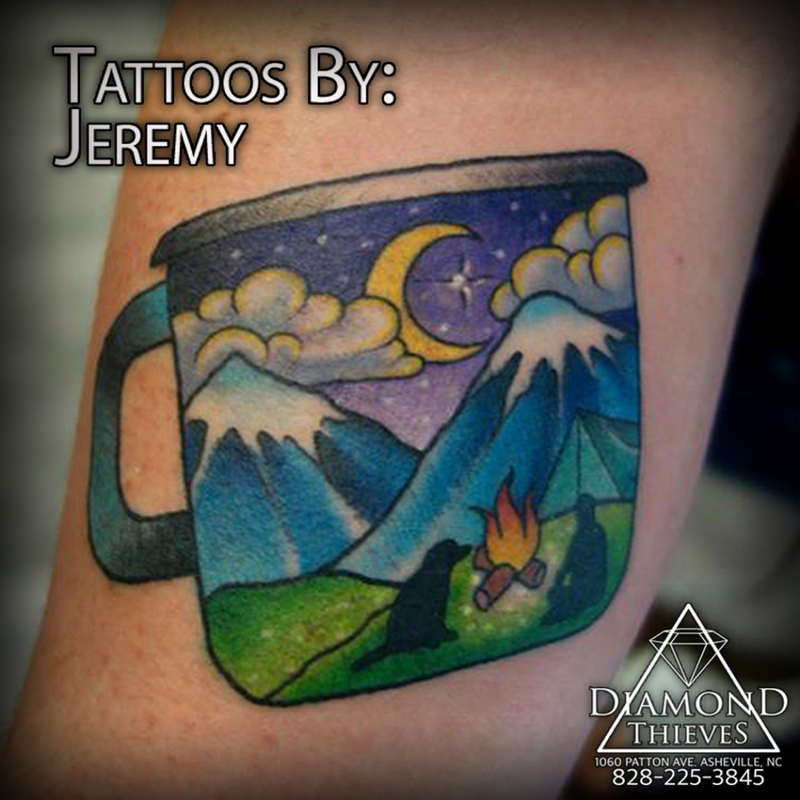 Celebrating over 10 years of being voted Western North Carolina’s “Best Of”, our staff is dedicated to creating the best experience for all our clients. 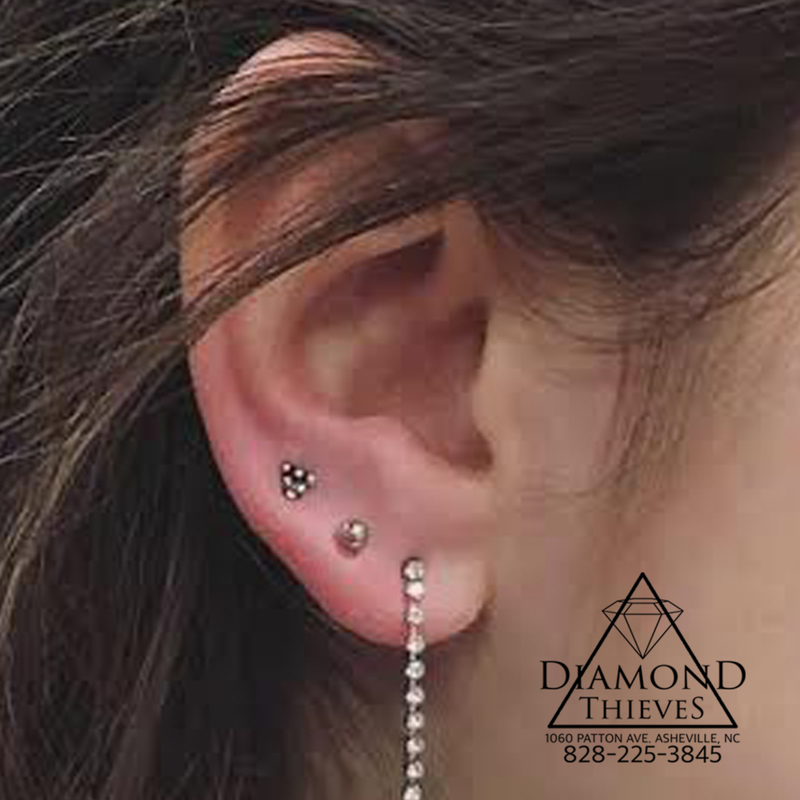 Founded on the principal of serving the community, Diamond Thieves continues to support local charities, business and events throughout the year. Our studio is located on Patton Avenue between Octopus Garden and Bonfire BBQ. 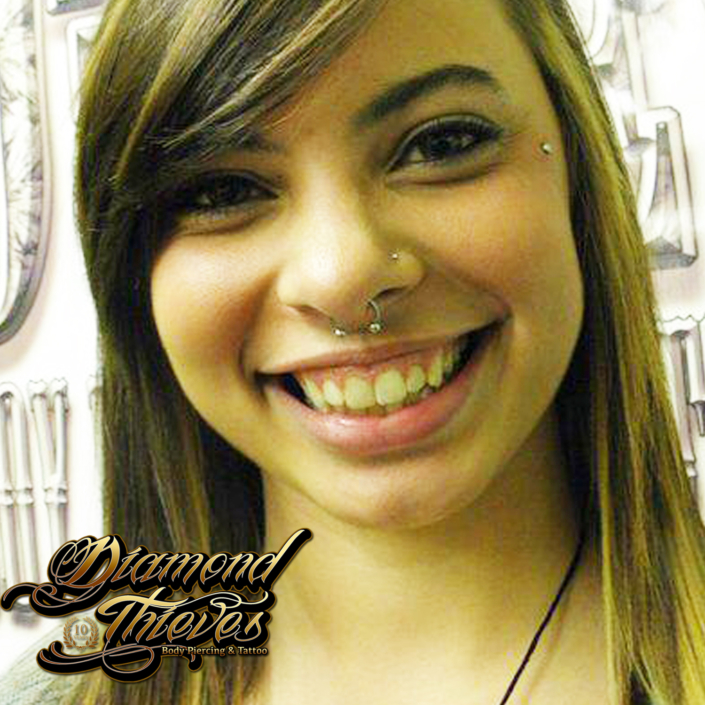 All Tattoo and Piercing services require a valid Government Issued ID. 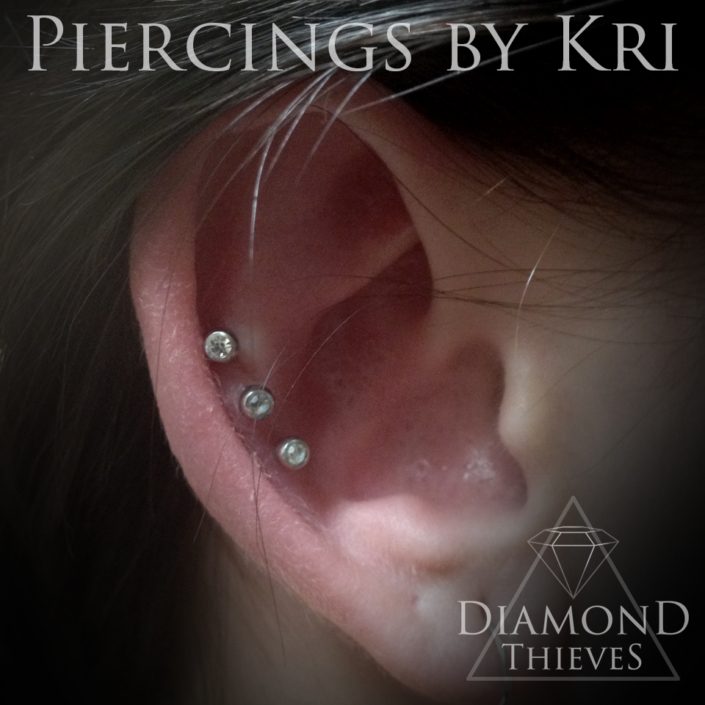 If under 18 years of age please call the shop for specific details.